Warwick and Warwick held the Commander Simpson collection of Great Britain at their offices in Warwick on October 3rd 2012. 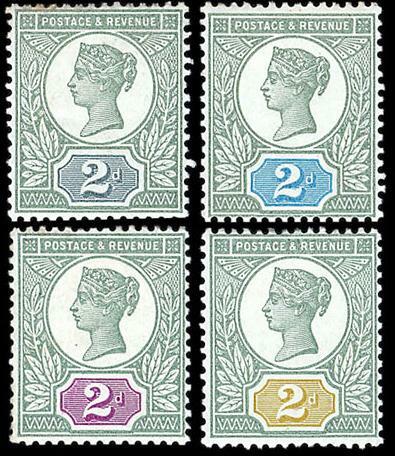 The highlight (for me obviously) was lot 1066, a group of five attractive 2d colour trials which sold for £1’955 (incl. commission). Only one had some minor faults.